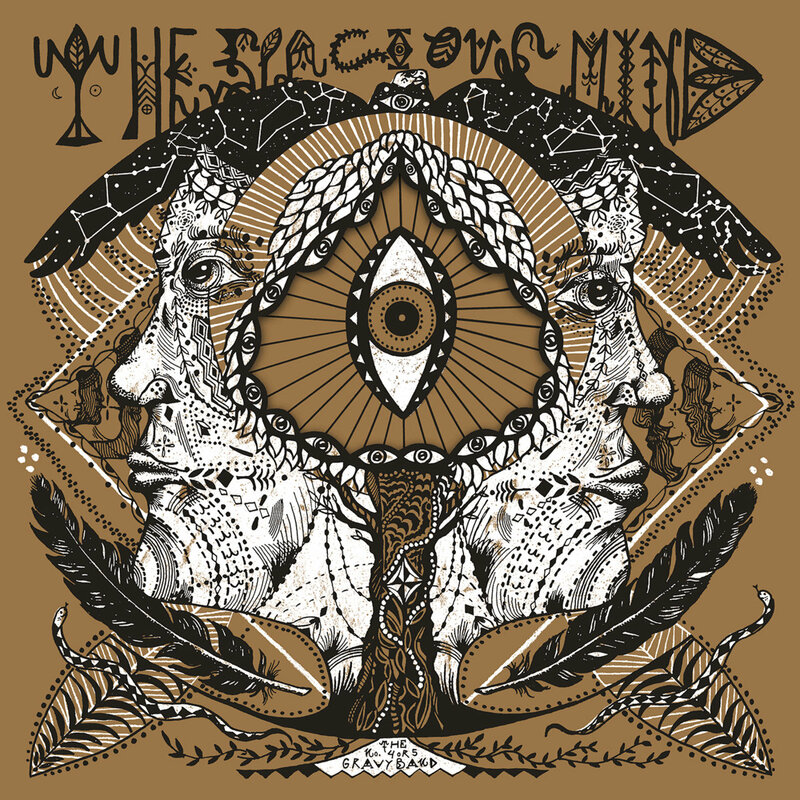 The Spacious Mind – One of Sweden’s Highest Psych Secrets – is back with a new album since 2014’s “Greazy Green And Stoney Lonesomes Vol.1” (note: their latest release is 2018’s “The Drifter”, but this is a collection with rare, live and unreleased stuff). 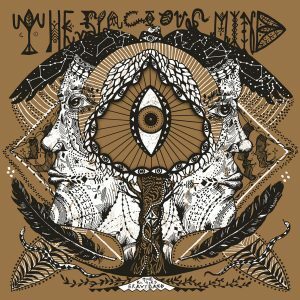 It is released on Limited and Special Art Edition Vinyl through Essence Music and the label states: “After years in the making, we are thrilled to announce the new and long-awaited offering from the unrivaled masters of Swedish psychedelia! Mysterious, shamanistic and spellbinding with a scent of cinnamon. Jamming and hypnotic drenched in fuzz glory. A dream-come-true”.